We have lost members of my family to overdose of medicine and in Oregon and elsewhere to non-gun suicide. This shapes my empathy because in many cases and certainly in certain locales, families do suffer disproportionately from calamitous firearm death and injury and I want to understand their perspective as important testimony to achieve a balance in the continuing debate about gun ownership and use in the United States. 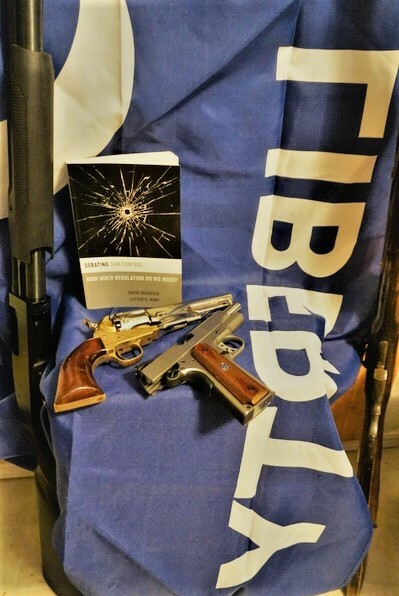 A departure from the typical “gun book” is the moral and philosophical work by professors David DeGrazia and Lester H. Hunt entitled Debating Gun Control How Much Regulation Do We Need? They have done a solid job outlining various philosophical and moral arguments about gun control. It is an important piece of work, but it would be improved if they engaged each other, back and forth. Written rebuttals would have been very interesting and useful. More useful, would be dialogues on the subject, where each of the authors’ major points are questioned and defended. As the work remains, though I have read it several times, it is complicated but provides insight. This is in contrast to the normal framing of the gun debate in other books and articles which too often is in an emotional active voice. Typically, we are shouting past each other with little sharing of value and exchange of information. Ultimately, complicated problems are normally disaggregated and solved by experts. In the long run, the gun debate will not be resolved through dueling expertise. Instead, we may want to view the issue as complex. This encourages different approaches. A November, 2007 Harvard Business Review article written by David J. Snowden and Mary E. Boone entitled “A Leader’s Framework for Decision Making” offers insight in this regard. By way of example, the article explains a complicated problem such as fixing a Ferrari requires an expert mechanic. An instance of a complex problem is developing an understanding of the Amazon Rain Forest’s dynamics and patterns. Because the issue of guns is” knee deep” in the conflict between interrelated and competing American cultures, it definitely bears reference to the rain forest more than the Ferrari. A solution for a complex problem cannot be found by experts performing a static disaggregation and then analyzing the parts. Instead progress with an issue may be achieved through interactive, process based engagement. The methodology is a search for patterns. The greatest danger to this approach is the patience it requires and the temptation to focus on and then battle about discrete facts rather than allowing patterns to emerge. Framing the debate articulated by Professors Degrazia and Hunt as a complex endeavor would help our efforts. Initially, I have a number of questions relating to my reading of their work. In your essay, you define the “deterministic model” and the “voluntaristic model”. They are presented as essentially paradigms individuals and groups use in understanding guns. The former views firearms exclusively as agents of harm, injuries and death to people. A derivative of this is medical research about guns. Many “gun violence” researchers may see guns as the equivalent of an infectious virus. The basic premise is guns are something to be cured. If we begin with this assumption, we have no where to go except restrictions and ultimately banning. On the other hand, the “voluntaristic model” views guns neutrally. They are technological devices used by a purpose driven agent to achieve some purpose. Instead of being an infectious virus, they are a tool. Does this framing of the different frameworks employed by those for and against more gun control offer an opportunity for insight, especially if we view the issues as complex rather than complicated? Can we find beneficial patterns that will lead us to reconciliation about the issue where we can allow the path forward to reveal itself? Professor Degrazia, some additional clarification of your analysis would be helpful, especially in the Consequentialist Case. You initially make the point that other countries, which you describe as similar to the U.S., are having a less lethal experience with firearms. Among other factors, you ascribe this to stringent regulation. You describe several rationales, not including the places are less populous as nations, generally more homogenous, with traditions of obedience to authority. For example, while England has had its revolutions, they were more distant and different from the American colonial revolt. Australia does not have a revolutionary heritage nor has it developed as a diverse country. 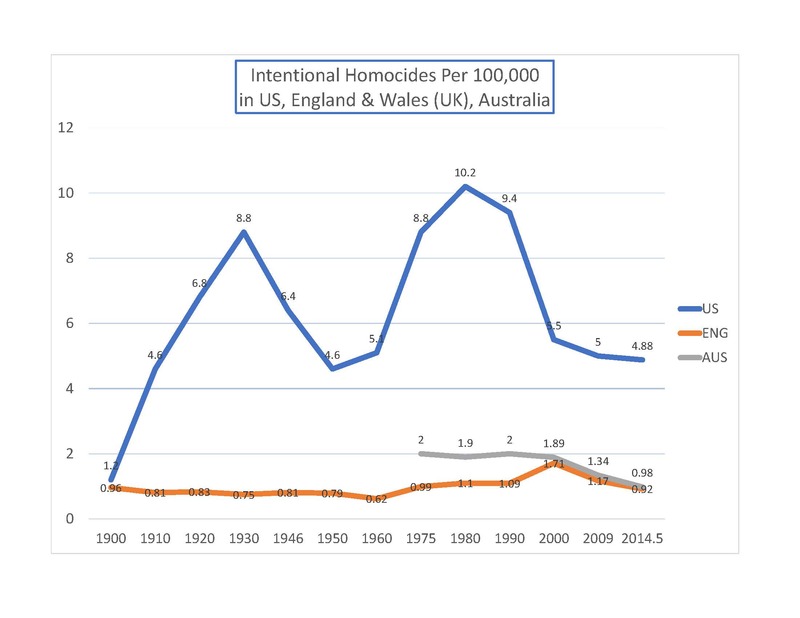 From the best information I could compile, mainly from Wikipedia, I constructed the above chart regarding intentional homicides in the U.S., Great Britain, and Australia. The Canadian experience is similar to Australia, and the data I could find did not extend far back in time, similar to Australia’s information. If the graph above demonstrates anything regarding homicides and by extension gun homicides, it is, combined with some understanding of cultural history, that America is a relatively volatile place where people are murdered in greater numbers during times of cultural and community stress. Reasonably, volatile cultures increase the perceived need for self-security, especially among a free people. My guess, more than gun control, significant factors may have been the effort at prohibition, drugs in areas with economic hopelessness, and cultural division and instability based civil rights issues and a war where many folks did not wish to serve and economic stress and depression. These likely are the root causes so often stated. I did only a prima facie review of this, but maybe it is something for future consideration. The conclusion is the significant reductions in homicides since the 1980 for the United States and 2000 for England/Wales and Australia. As a broad statement referenced to historical trends, America’s homicide status relative to its history and its firearm homicide status which has a similar graph is favorable at this time. As an aside, consistent with my management background, I try to check assertions presumably based on “statistics” with a simple analysis. I did this with the often-made assertion that a basket of specific anticipatory measures is useful generally in reducing firearm homicides. When folks say the legal measures work, as the blog outlines, it doesn’t tabulate for me because the correlation is low between them and gun homicide rates in the American states. The first argument above, requires specific clarification to be convincing. Though there were references to some areas where violent gun death occurs (i.e., suicide, mistaken identity) there was no table explaining the conclusion and defining the specific variables analyzed. This type of specific information would be very helpful in following the logic of the arguments. The second statement discusses firearms being necessary for adequate physical defense. “Necessary” is a difficult standard because it implies without firearms there can be no defense. We know this is not the case, because, as you specify, baseball bats and knives provide some opportunity for defense. The question is whether they are optimal or even sufficient. In my mind Professor Hunt’s analysis helps regarding the first argument. He reviews the various studies that have been undertaken and explains how the data is many times inconsistent. The entire subject of how dangerous it is to have a gun in the household needs to be significantly more transparent and I would love to see you and Professor Hunt debate it. I would definitely learn something. What factors are most significant: Deaths from gun accidents, defensive gun use statistics, calibrated case studies on the result of home invasion incidents when guns are and are not available to engage the invader? Professor Degrazia: I assume you do not have guns in your household. If so, the conclusion guns make households more violent undoubtedly seems intuitive and reasonable. For me, who has a number of guns, it does not. I guess life experience separates us which is a huge variable in the gun debate. Understanding how this life experience factors in is important. It would be an important matter in any complex pattern-process consideration. At a basic level, understanding the place of the gun in the household includes a calculation of the effectiveness of the firearm as a tool, measured against its risk from accidents and other factors. This is basic operational risk management, a proven approach to manage risks where risk patterns are evaluated to formulate specific mitigation measures. By CDC data, 489 folks died in the U.S. during 2015 in gun accidents. Using data from the CDC, I have specified the primary form of accidents in the United States and how they have contributed to a leading cause of death. As we can see the major sources of accidental death are poisoning/noxious substances, motor vehicles, falls, strangulation/hanging, drowning, and smoke inhalation/fires. The seventh down the list is gun accidents. More should be done to reduce this loss, but it must be balanced against the availability of firearms for home defense. I also observe that there is more focus on this single statistic than on other tragic numbers that are larger. 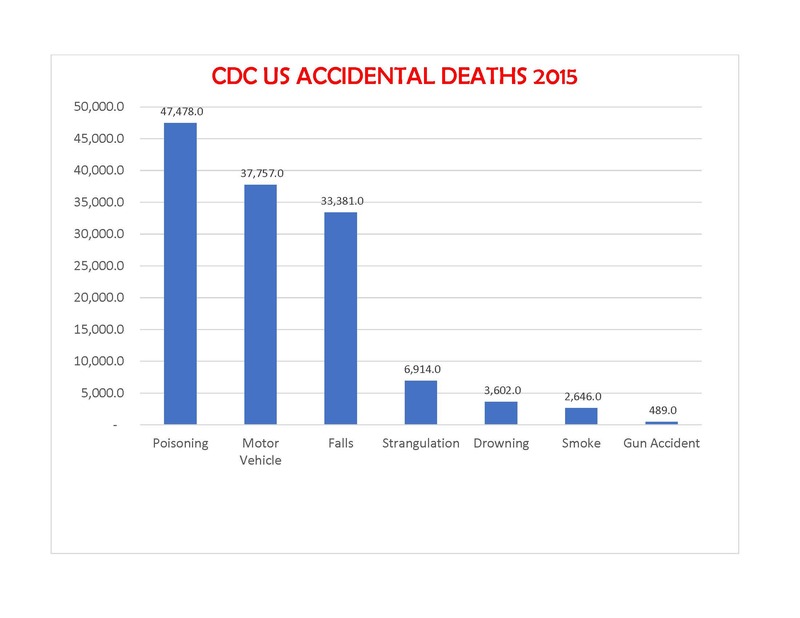 It is likely that without household chemicals, medicine, muscle cars, motorcycles, ladders and accessible roofs, long bridges, hard candy and swimming pools we could prevent a large number of deaths each year reducing the profound impact of tragedies from accidental deaths. Probably we allow them to continue because each provides a particular utility to our lives, and somehow, we have determined this utility outweighs grief and despair they generate. • DOJ reported 1 million burglaries in the US with people at home. • DOJ said 41% involved firearms, 7.8% included blades and 42.5% used strong-arm tactics. There are many different opinions regarding the vulnerability of individuals without firearms to home invasion and burglaries. My personal feeling is to plan for safety but I want immediate options when confronted by a hostile intruder beyond running and hiding or engaging in a knife fight. I view the bargain of guns in the household and the support for household defense as balanced and fair. Above others, this is the fundamental equation supporting gun ownership. About a decade ago a stranger tried to access my home. The stranger surprisingly appeared at a large kitchen window early in the morning and ordered me to let him into the house. I told him in my sternest voice to go away. We had several similar exchanges, and he appeared to leave. My dog continued to bark, so I knew he remained around the corner of the house. I was the city manager of the town at the time, so I called the chief of police on an administrative radio channel and officers arrived in several minutes when the intruder was again trying to force access. I had a gun but saw it as an option, essentially a “Plan B” if police did not arrive or the intruder broke the door down or more likely the door had been left unlocked. The police told me later he had a cutting blade on him. To me, it remains somewhat of a mystery why he selected my house and why he was so brazen with his effort. Ultimately I had a “Plan A”, and “Plan B”, and believe the situation was managed. This experience raises another point which a lot of the analysis is related to guns depends upon experience and location. Training in gun use is a critical factor to success in using firearms for protection and as defensive deterrents. The training is often difficult to obtain, but should be readily obtained through local sheriff departments and credentialed private trainers. This training should increase facility with a firearm, so the individual when encountering an intruder should not have to rely on “movie examples” and fantasize how Clint Eastwood would do it. 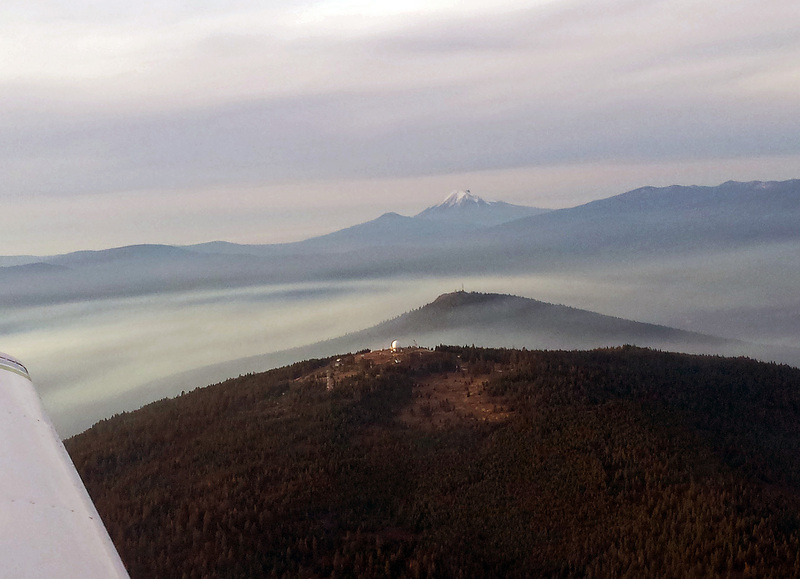 Also, different urban, suburban, rural, and remote settings require different firearm strategies. I believe your analysis should consider these variations. These strategies should be considered explicitly in the community in a dialogue between the sheriff’s department and their constituency. This is key when acting on complex matters and finding avenues that address the needs of a broader public. The main point to be drawn from the chart is that the correlation between group median income and gun homicides is a negative .62. This is an important number because it discloses a substantial inverse relationship between income and gun homicides in various American communities. With a lower group income, more gun murders can be expected. How does this correlation relate to the normal list of gun legislation and gun homicides per capita in the various states. As reported in the blog article “American Gun Safety“, the relationship of the later is only a positive .15, (though not the focus of this essay, for suicides it is higher at .78). The gun homicide correlations approaches no significant correlation either positive or negative. 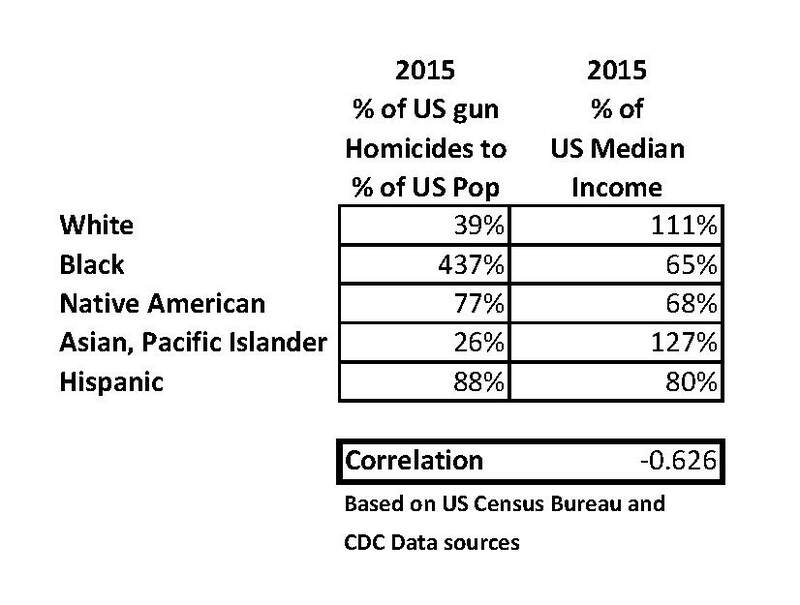 The conclusion then is addressing factors that depress income among some of America’s racial groups to the point there is little variation among the groups will have more than a four-fold greater impact on reducing gun homicides than specific gun legislation. I believe the focus on national gun control is a diversion from this and avoids full consideration of and action on root-causes based upon investigations of these complex patterns. For example, do we need to focus on support for job development programs, community-based policing, and social action programs and training in personal defense that will directly address this wave of death among our most marginal and vulnerable community members? I also believe this profound comparison should be an aspect of your philosophical/moral analysis. As a final matter, a primary concern is about the utility of gun ban type programs. The likelihood is many Americans will not relinquish their firearms if banned, but instead will sequester them to be used for home defense to address their perceived, basic need. I believe likely we will have an experience similar to the Eighteenth Amendment/Prohibition. Though among supporters of Prohibition the actions were righteous, and a Constitutional Amendment was enacted, Americans proved to be “very thirsty” destroying a successful result. Ultimately it fostered a criminal culture and lead to corruption and death (with similarities to modern efforts at drug enforcement) without offsetting societal gains. In the “Consequentialist Case”, I believe your analysis should have considered what the downstream consequences of gun control and especially gun bans where a substantial portion of the population relies upon firearms to prevent helplessness and achieve personal security in a diverse, volatile country. A 2015 article in Forbes implies that success with “assault weapon” registration in Connecticut and New York is similar to prohibition efforts so many years ago. This is only preliminary and we will have to follow the results over years, but if regulation does not achieve its goal, its efficacy must be considered before more regulation is enacted. This is just a basic principle of “good government”. If I had an ability to talk with Professors Degrazia and Hunt, I would ask if debating guns will be taken further. Will they be writing rebuttals to the arguments in their 2016 text? They express their arguments are ethical and philosophical terms and I am wondering how they would view a management perspective to advancing resolution in the gun debate. Are we left to efforts through political exchange to erode the adversary, or is there possibility through complex issue processes? Ultimately some further contribution from both is needed, because their 2016 book was a positive effort where historically there has been little resolution. Hopefully this essay is convincing that we should look at the debate differently, potentially as a complex matter rather than just a complicated jumble of facts with different interpretations. Above all – we need to dialogue and define that patterns that drive us to useful management strategies. For this, we must continue debating guns.